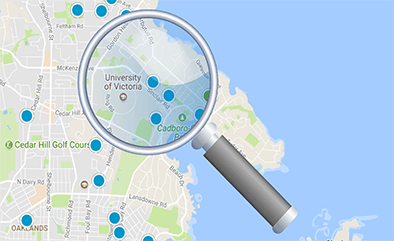 The Uplands, Victoria's most Exclusive Neighbourhood. 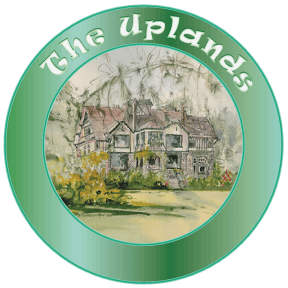 Uplands is an area of luxury homes on large properties ranging from a quarter of an acre to three acres and an average size of half an acre in size, featuring some of the finest Real Estate on Vancouver Island and containing only a handful condos and townhomes. The subdivision was originally planned in the 1920's by the Olmstead brothers of Chicago. John Olmstead was a famous landscape architect who would spend days walking the expansive 450 acre Uplands Farm property to map out it's intricate road network. Even then, it was said to the most beautiful property in Victoria, getting sun all day, studded with Oak trees throughout, and shielded from wind on all sides. 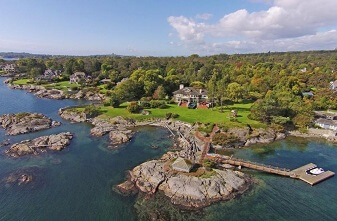 Today, the Uplands is reckoned to be Greater Victoria's finest residential neighborhoods, but back in 1923 strangely enough it made heavy going and the developers owed Oak Bay Municipality $79,000 for taxes. When the municipality tried to foreclose it discovered that all the taxes were in default except those on lot 1. Lot 1 covered all roads within the Uplands estate. If the municipality had foreclosed it would have had no readily available access to the property. 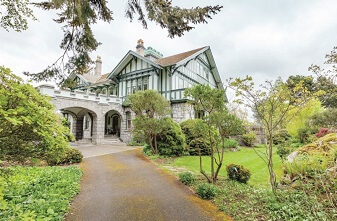 Unfortunately early records of its transactions and of land deals in Oak Bay generally were reduced to pulp when the basement of the old Municipal Hall, corner Hampshire and Oak Bay Avenue and now the location of the Bank of Nova Scotia was flooded in 1955. French capital presented by the Credit Foncier promoted the now beautiful Uplands development. Full page advertisements in that year were asking $2,500 to $5,000 a lot but there were no takers and for many years there was only one resident, Andrew Wright, in the Uplands. His home at 3175 Beach Drive is now that of Hubert Wallace.